Welcome To The Law Offices of Esther Hopkins, P.C. 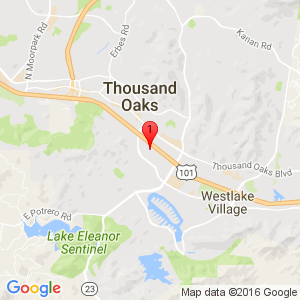 - The Law Offices of Esther Hopkins, P.C. Welcome To The Law Offices of Esther Hopkins, P.C. How can I ensure that my loved ones are protected and provided for in the event of my disability or death? How can I protect my assets, and the assets that I leave to my heirs, against creditors, predators and other potential threats? How can I prevent family disputes upon my disability, incapacity and death? How can I make sure that people of my choosing will have the authority to make financial and medical decisions for me if I become incapacitated? 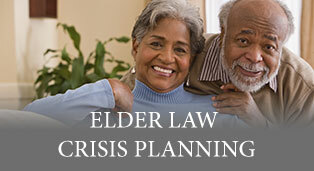 What should I do if my loved one dies or becomes incapacitated? 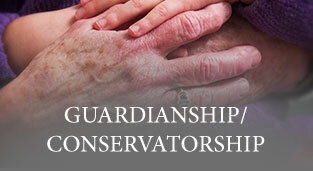 What is involved in the guardianship and/or conservatorship process? 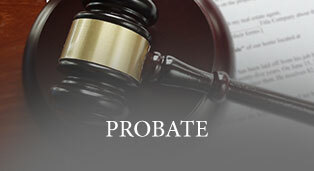 What is involved in probating an estate or administering a trust? 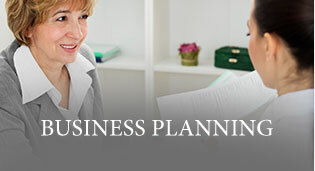 What will happen to my business if something happens to me? 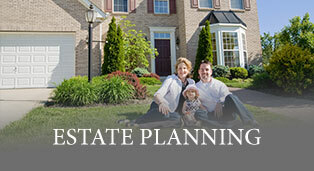 How can I minimize estate and other taxes and leave more to my loved ones? To help you find answers to questions like these and many more, we will work closely with you to gain a thorough understanding of your concerns, goals and hopes for the future. 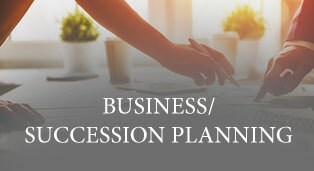 We will also explain your options in plain English, not confusing “Legalese.” Then we will design a customized plan to help you achieve your goals, and ultimately, enjoy the peace of mind that comes from having a plan in place for the future. 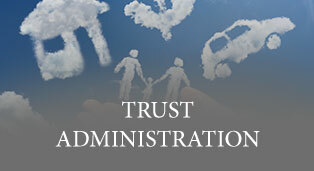 We invite you to explore this site to learn more about who we are, what we do and how we can help you and your family. Or why not call us to schedule a consultation? We welcome the opportunity to meet you in person and get to know one another. 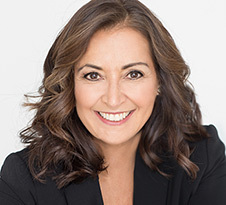 Esther Hopkins, provides personalized legal counsel to individuals and families in the areas of estate planning, business planning, business succession planning, probate and trust administration, and special needs planning. 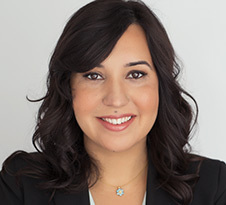 Fabiola focuses on guardianships and conservatorships, probate and trust administration and litigation, elder law crisis management, and contested conservatorships. 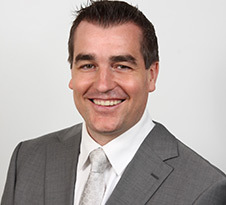 Stefan practices in business transactional work with a focus on cross-border matters and corporate financing. He has served a wide range of businesses, from start-ups to Fortune 500 companies, as well as investment funds and government agencies.